With Christmas soon approaching, Kelly, Rebecca, Emma and co-host Sam have festive fever for this month's travel link up! At first I wasn't too sure if I was going to join this month's link up as apart from a magical Christmas spent in Orlando Florida when I was 9 and a sunny beach Christmas in India when I was 16, Christmas for me has pretty much always been the same. Traditionally I spend the day at home in London with my small, but very treasured family. Of course there is plenty of food, followed by the British tradition of watching the soaps on t.v, topped off with a round of Trivial Pursuit or two. 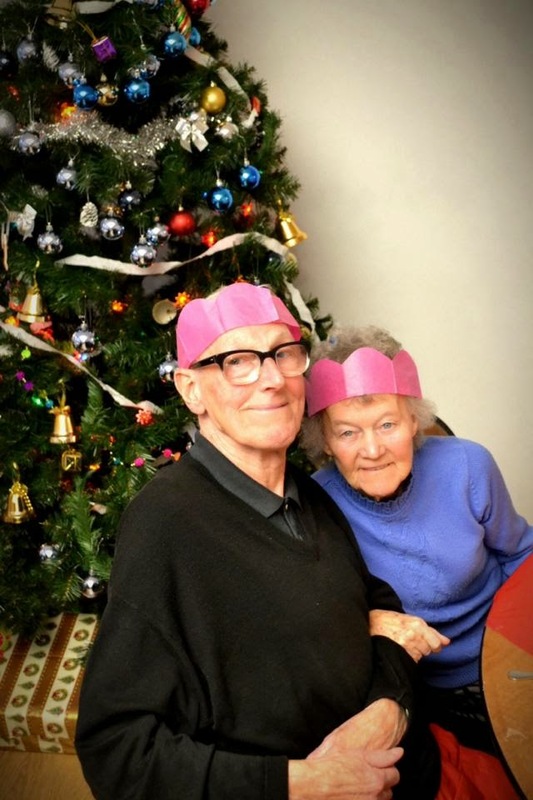 However, I got to reflecting back on last Christmas, and although tinged with some sadness, it was quite possibly one of the best Christmases I've had. 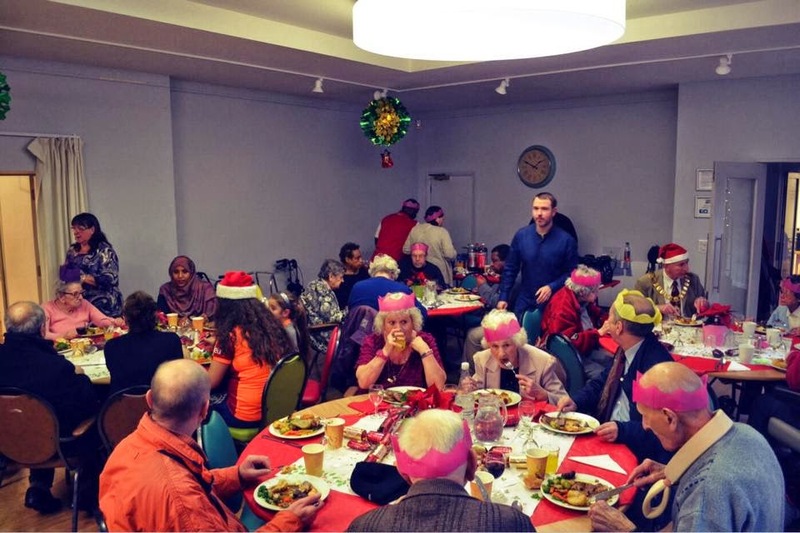 Having grown up in London and seeing / hearing about the number of people that have to spend Christmas alone I have always wanted to be able to give my help at Christmas where it is needed. 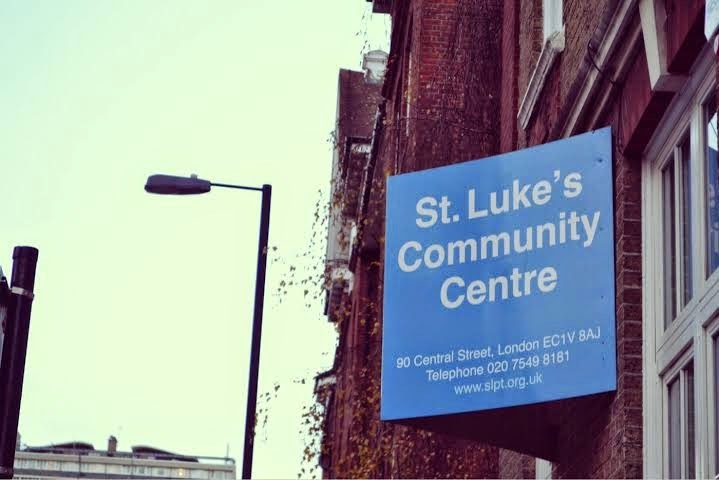 So, along with my mum, I donned my Santa hat and spent the day volunteering at St Luke's Community Centre in Islington. We spent Christmas eve prepping! 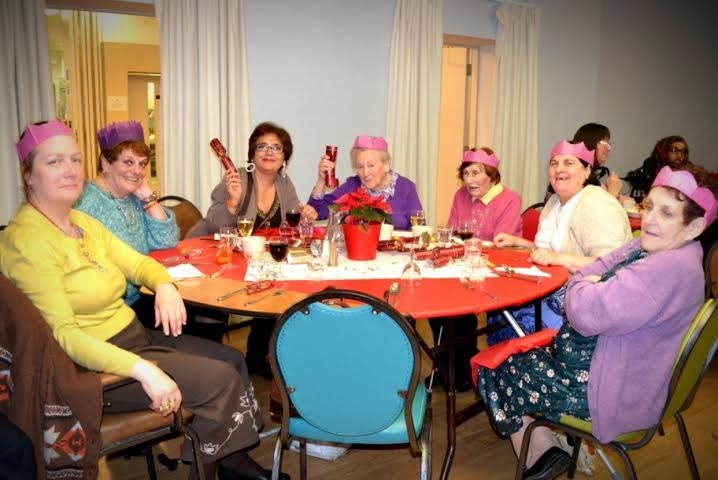 My mum worked with the kitchen team (I wasn't much use in there) while I worked with the other volunteers to wrap presents, set the tables and decorate the hall. The music was playing and the Christmas atmosphere kicked in! What came to follow the next day was something so special, something that showed the rel meaning of Christmas. The guests began arriving from midday, some on their own, others with a friend or two. 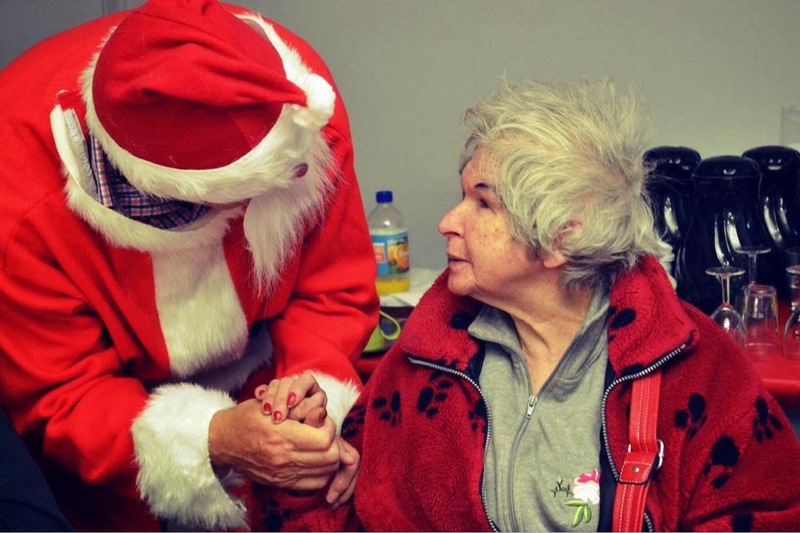 There were elderly guests whose relatives lived far away, young international students who were away from home and those that simply didn't have anyone else to spend Christmas with. 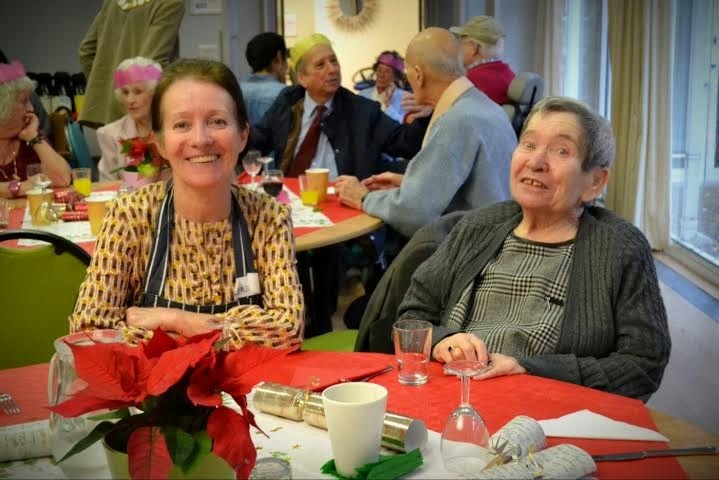 The day was spent eating a delicious Christmas dinner made by the great kitchen team, cracking crackers and reading jokes, testing our knowledge with a well crafted quiz and getting to know one another for the first time. Spending my time listening to the stories of older generations and laughing with the guests really was a moment that I will always hold dearly. Without a shadow of a doubt the highlight of the day was when Santa Claus himself made a surprise visit! 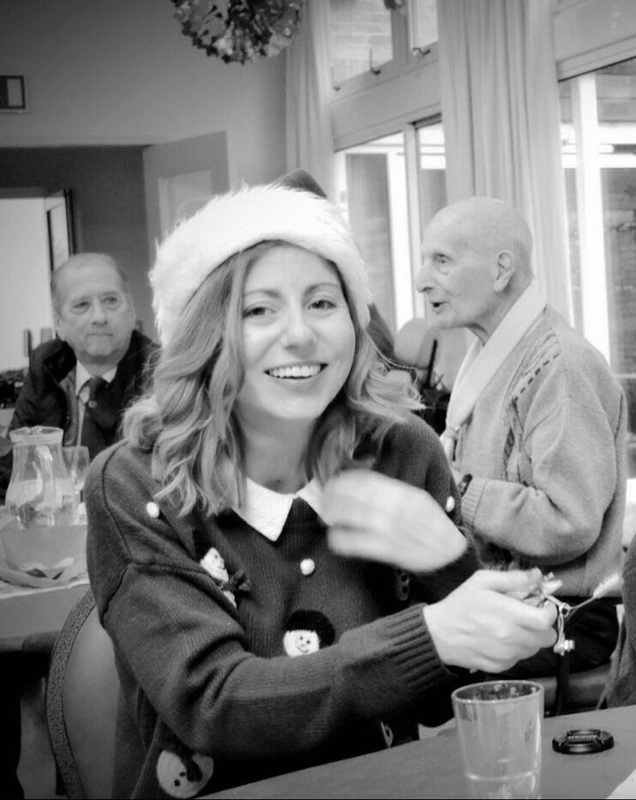 Handing out a present to every guest in the room, there was an overwhelming feeling of genuine happiness and the smiles that covered everyone's faces were a joy to see and be a part of! 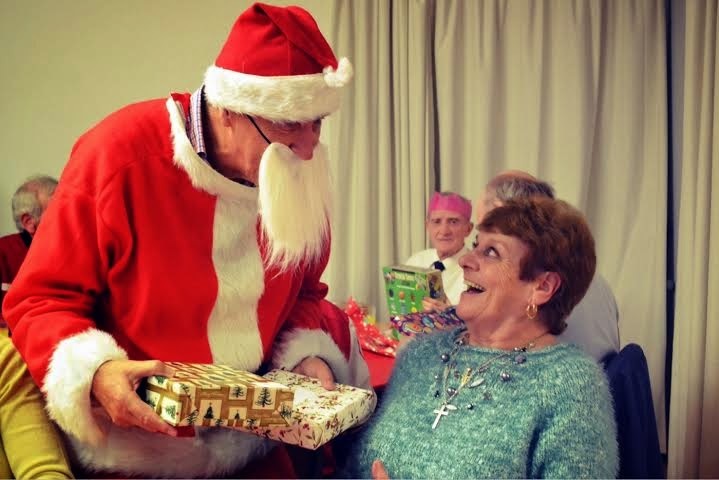 Once Santa had worked his magic, there was dancing to Frank Sinatra and Dean Martin classics, mince pies and a good old fashioned sing song!